When an injury happens it is important to make sure you receive the right treatment. There is a ‘just right’ amount of treatment when recovering from a sports injury – not too little and not too much. We understand that you want to return to your sport as soon as possible. So we find you the right balance between allowing your injury to heal, and minimizing your time out of the game. This balanced treatment is important for all injuries that impact your ability to play sport. It is possible to safely participate in sport while recovering from injury. 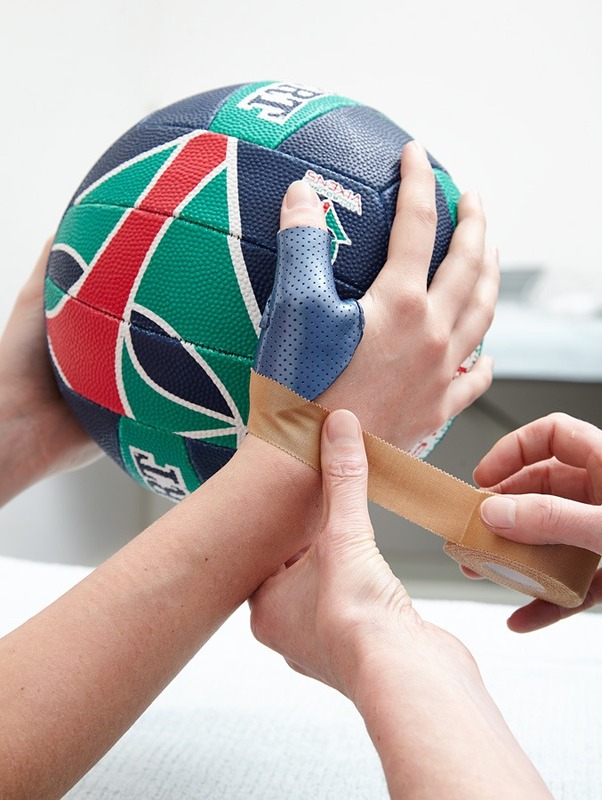 Melbourne Hand Rehab can create a customised sports guard that protects your injury while you play. Simply bring your sports equipment (e.g., hockey stick/golf club/ tennis racquet) to your treatment session. Your therapist will use your equipment to mould a guard for your requirements. After injury, correct rehabilitation in necessary to be ready to return to sport. Often there is a psychological element involved in being prepared to return to playing. This is especially true for people playing sport at a very high level, or when there has been significant hand or wrist trauma. Melbourne Hand Rehab incorporates psychologically informed practice (PIP) into our routine rehabilitation for sports injuries. We provide PIP regardless of the level or type of sport you play. This ensures you can be confident in your return to the sporting field.